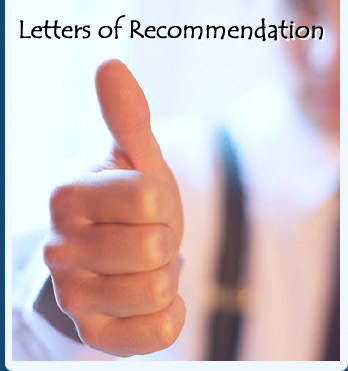 Never hesitate to ask a professor to write a letter of recommendation on your behalf to secure a scholarship. All it took was an essay about myself and my writing goals, an example of my writing, and this letter by Dr. Shusko. I’m very excited to be participating in the Philadelphia Writer’s Conference next month!